ANCA is proud of its world class apprenticeship program which has been successfully training highly skilled technicians for over eight years. Set up by co-founder Pat McCluskey, the program has been designed to offer participants a range of technical training paths at its global headquarters in Bayswater, Melbourne. My experience with the program has been broad and in depth, it has presented many challenging opportunities and has allowed me to upskill in number of areas I didn’t think I would get the chance to experience. All in all, our apprenticeship program is exciting and allows for a career promoting growth and learning in which we thrive upon. “My passion is supporting the next generation of talent to enter the fascinating world of CNC grinding. Far from just being a manufacturing company we sell 99% of our product overseas and compete with German, Swiss, Japanese and US competitors successfully." Successful candidates start with 12 months training in ANCA’s Apprentice Training Facility under the responsibility of the Apprentice Master. In the second year participants have the chance to be part of a rotation program through various aspects of the business to ensure they receive a comprehensive education and gain exposure to a range of divisions. 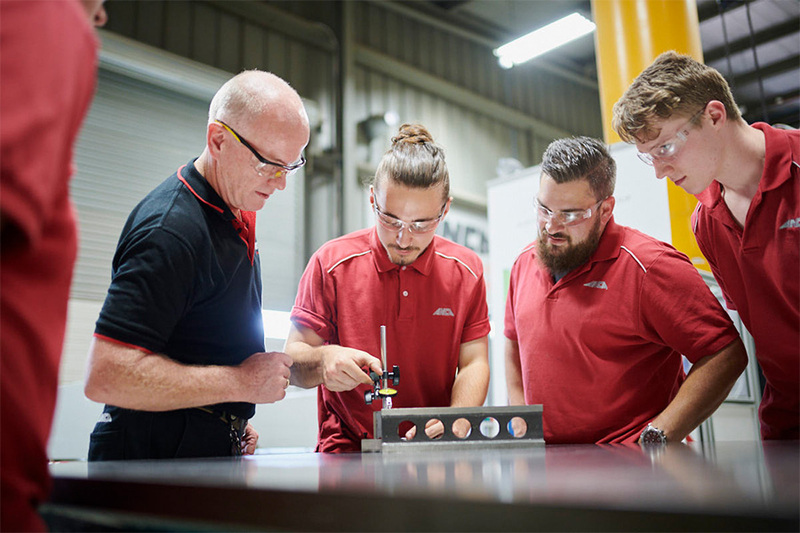 The first year TAFE requirements will be provided onsite by an accredited trainer and for the years following, all apprentices will attend TAFE one day per week during the TAFE terms. 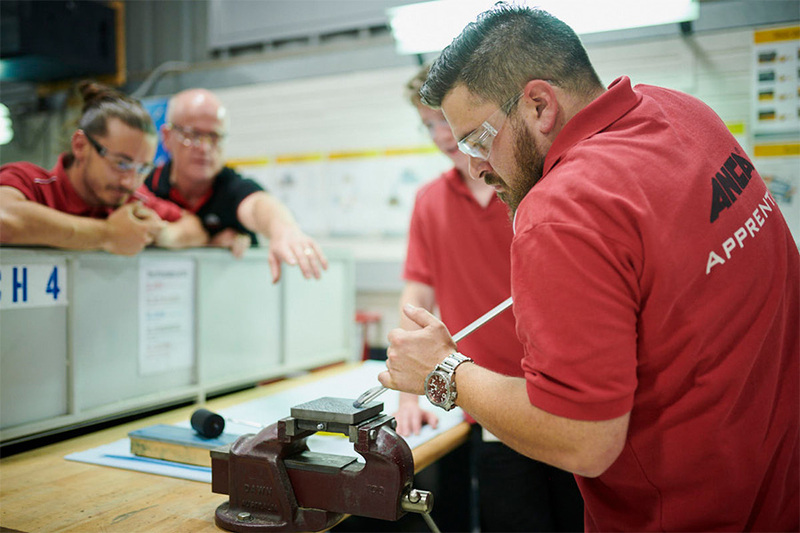 At the end of the four years, apprentices will become trade qualified in their chosen stream. 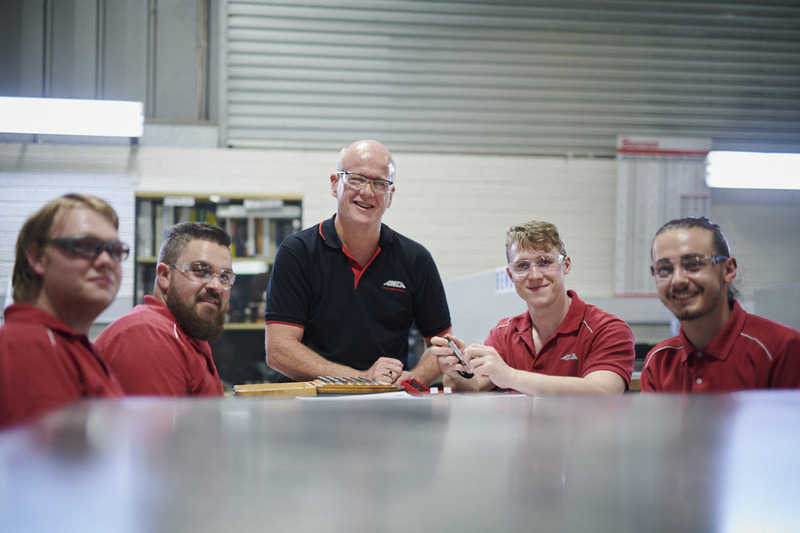 Above award rates apply after 12 months, with fantastic working conditions and the opportunity to work for an award winning, innovative Australian engineering and manufacturing success story. 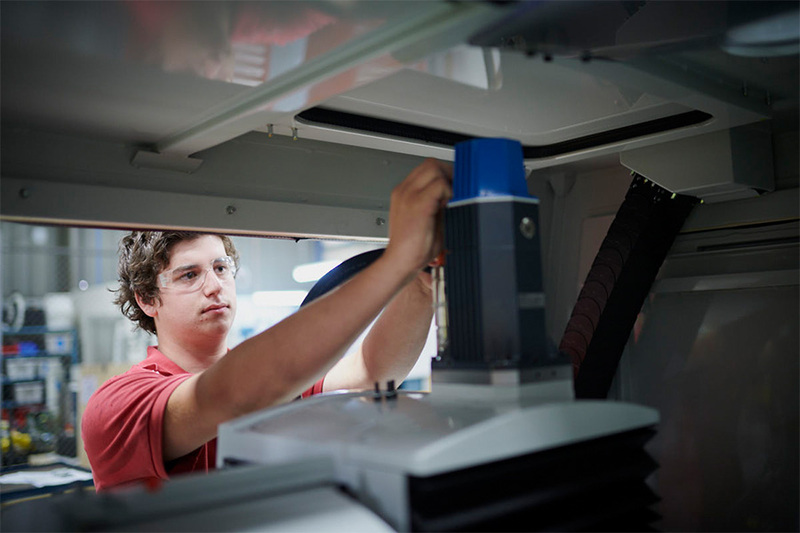 To be considered for these positions you must display an interest in Engineering, with a Cert II in Engineering, Automotive, Electrical, or something similar seen as an advantage. Strong Mathematical and mechanical aptitude, and a professional approach to your career are also required.